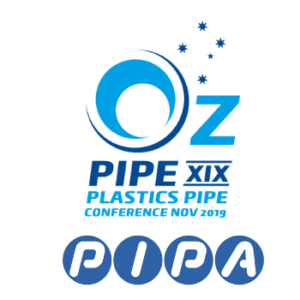 Ozpipe XIX technical conference will be held on the 7th and 8th of November 2019 at Dockside on Sydney’s Cockle Bay Wharf, just a few minutes walk from the Sydney CBD. The event will feature some of the world’s most authoritative researchers and presenters on a wide variety of topics related to plastics pipe materials, design, installation and performance. PIPA has engaged the experienced team at Conference Co-ordinators to assist with event management.